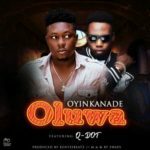 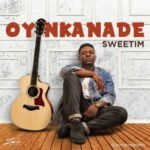 Alumni of the MTN Projectfame Academy and Vivace Records signee, Oyinkanade comes back after his previously released flavour-inducing track, Adura to present two new joints. 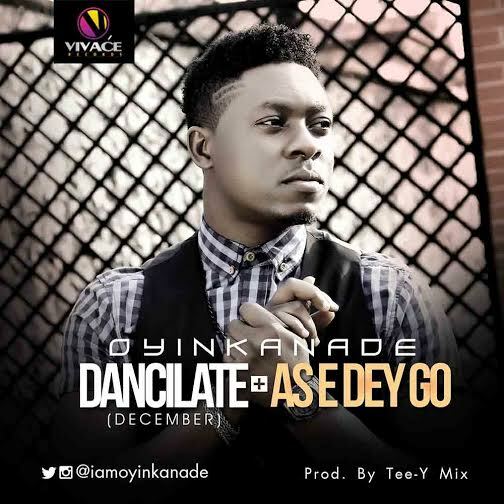 Dancilate (December) is a celebratory tune that ushers in the month associated with sheer celebration and excitement, while As E Dey Go is an upbeat offering showing his hold over the afro pop category. 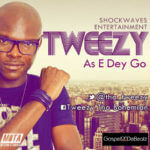 Impressive vocals and decent delivery with the maestro feel of label boss, TeeY-Mix on the beat. 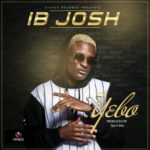 Oya make we dancilate as we wan enta December!